Cleaning Roof Decks and Factory Ceilings : Sentrex offers professional cleaning of industrial roof decks and factory ceilings. Our trained cleaners safely and carefully wash factory grime build-up from roof decks, joists, piping and overhead ductwork. We use low volume controlled applications of degreaser and rinse to make your factory sparkling clean which not only will impress your customers but make your factory a more pleasant and healthy workplace for your employees. Sentrex staff are trained and equipped to handle industrial ceiling cleaning jobs with any height of ceiling. All machinery and electrical devices below the ceiling area to be cleaned are carefully covered by Sentrex. 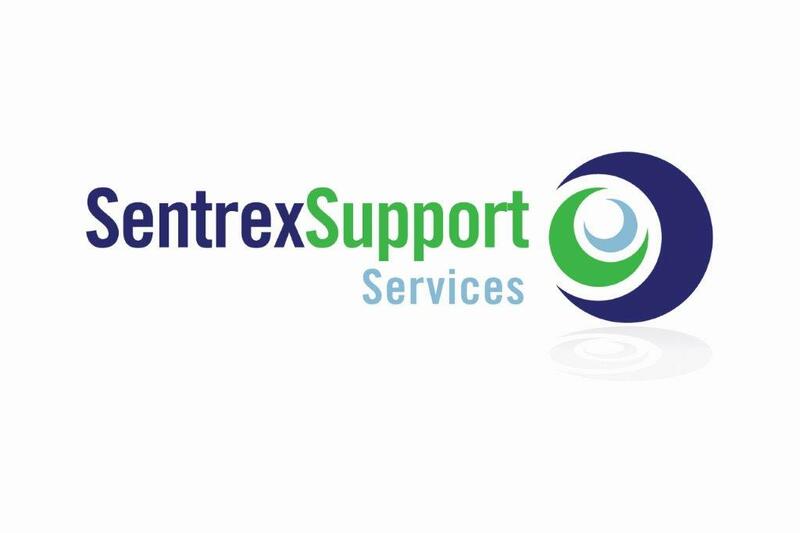 Some of the industries that Sentrex has performed industrial cleaning services for include: food processing, automotive, plastics, pharmaceutical, metal industries, warehousing, and printing.